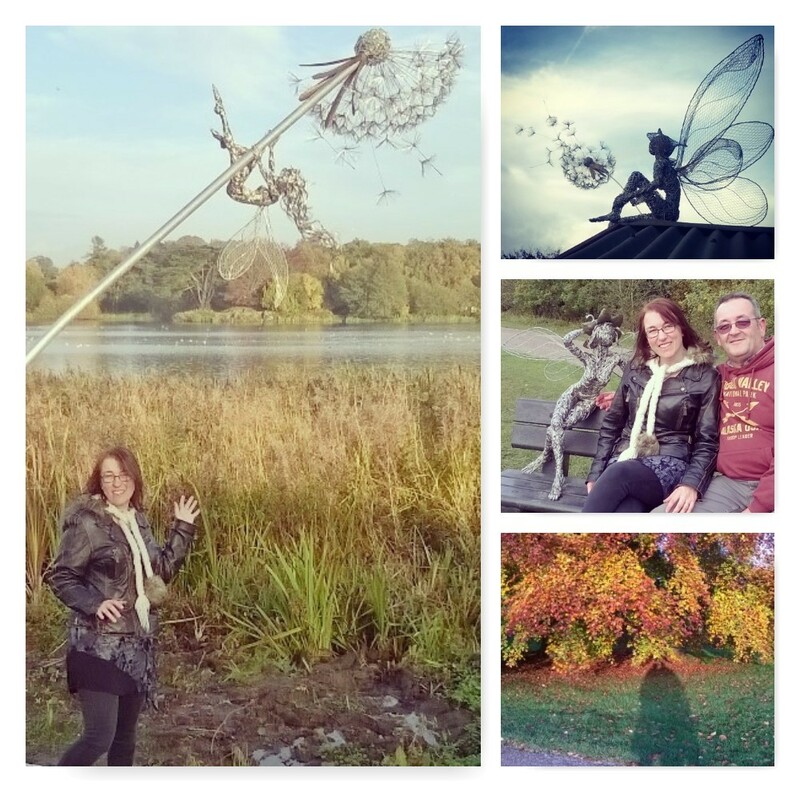 Trentham Gardens is such a place. 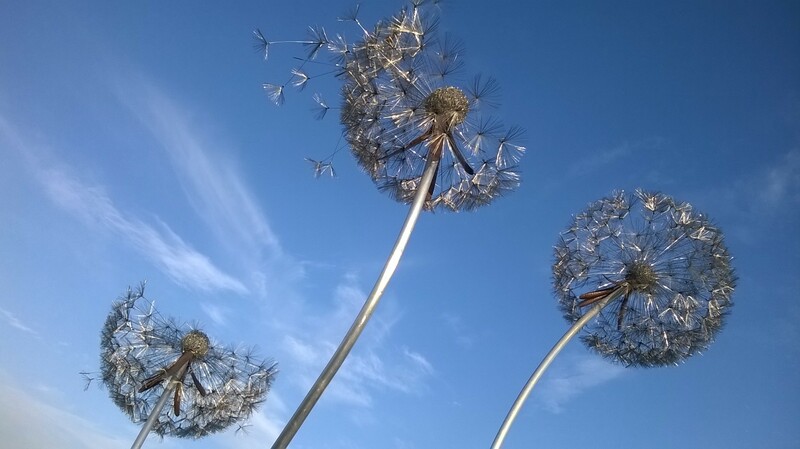 Just a couple of weeks ago a Facebook friend, Julia, shared a photograph of Dandelion sculptures and when it came up on my newsfeed they made me draw my breath. 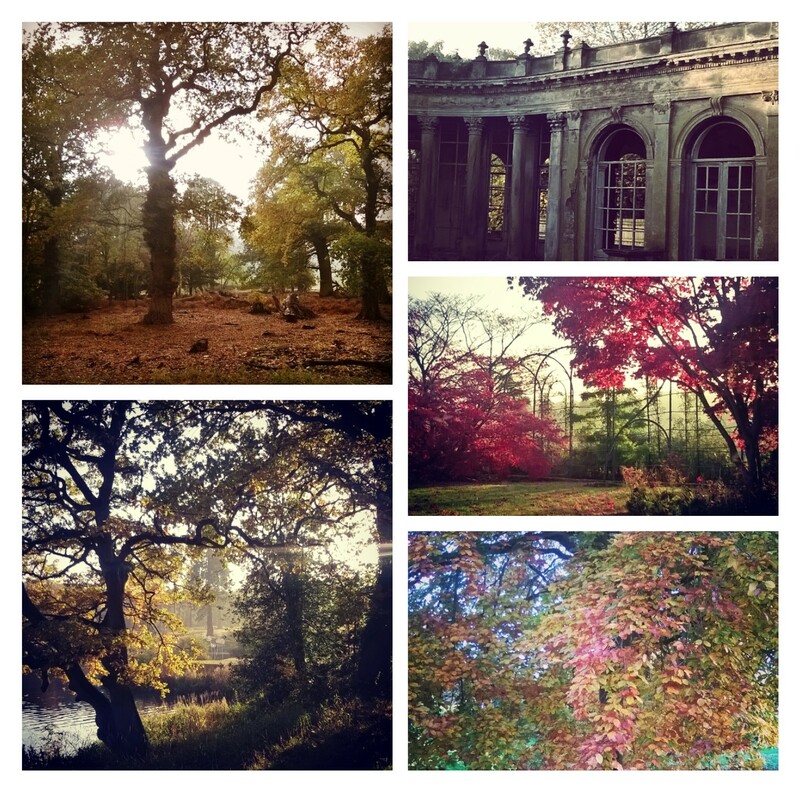 I had no idea where they were, but I searched for Trentham Gardens and discovered that they were close to Stoke…and I was heading up to Preston soon. I knew I wanted to see these installations first hand and nothing was going to stop me seeking out the beauty and creativity of these lovely gardens. My husband and I braved the motorways, which seemed to be nonstop jams, and spent a revitalising afternoon at the Trentham Estate. 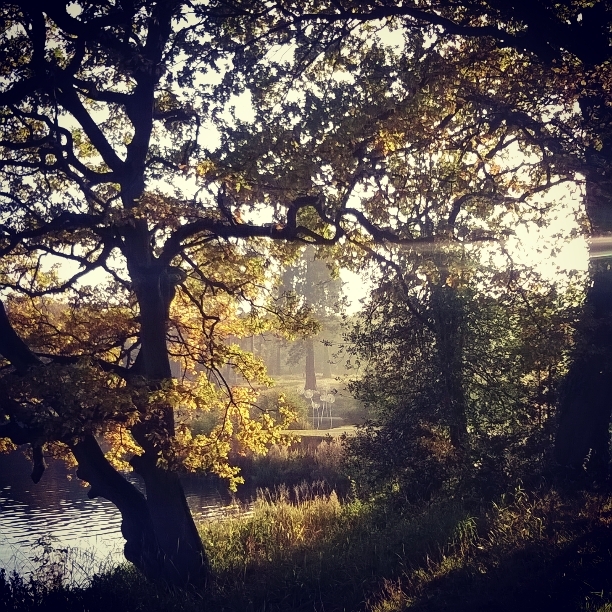 Trentham has a recorded history from 1086, receiving a mention in the Domesday book through to current times with a fascinating history, and the gardens feature greatly, including landscape design from the famous Lancelot ‘Capability’ Brown. 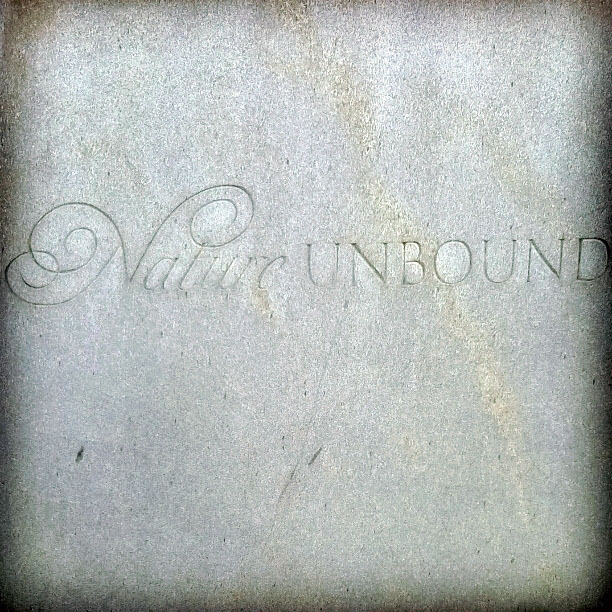 This place is indeed a site of nature unbound and nature contained…my favourite being the unbound kind of nature! You can shop and eat in the shopping village with free parking, and the garden’s entry price is found here. Once inside the magnificent landscape, with children’s play area, formal and informal gardens, the lake and woodland walks, intense beauty is right at your fingertips. 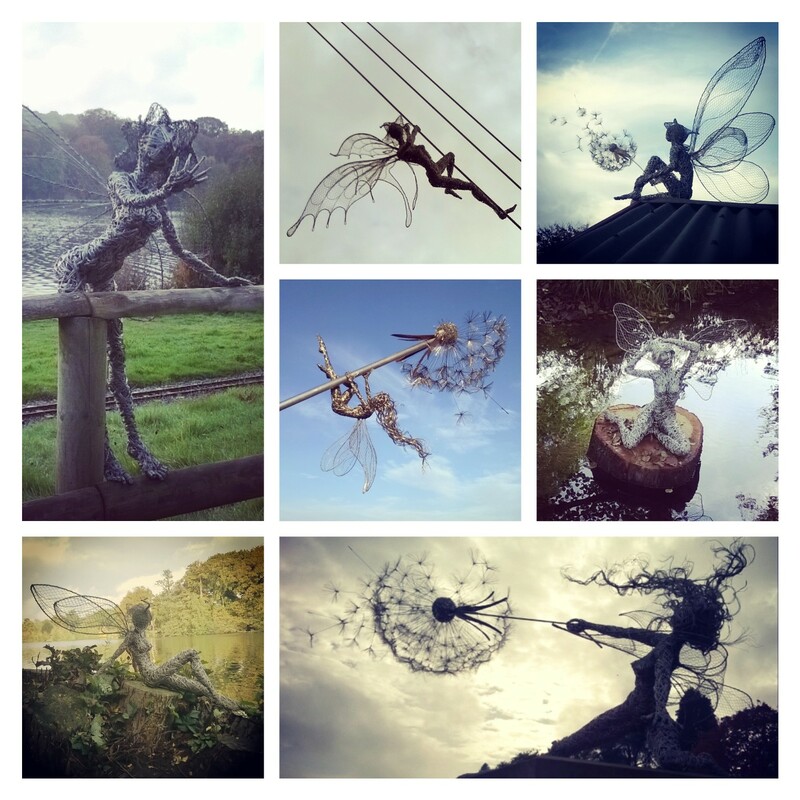 Many fairies, fourteen, I think, live within Trentham’s bounds…and your aim is to find each of them. 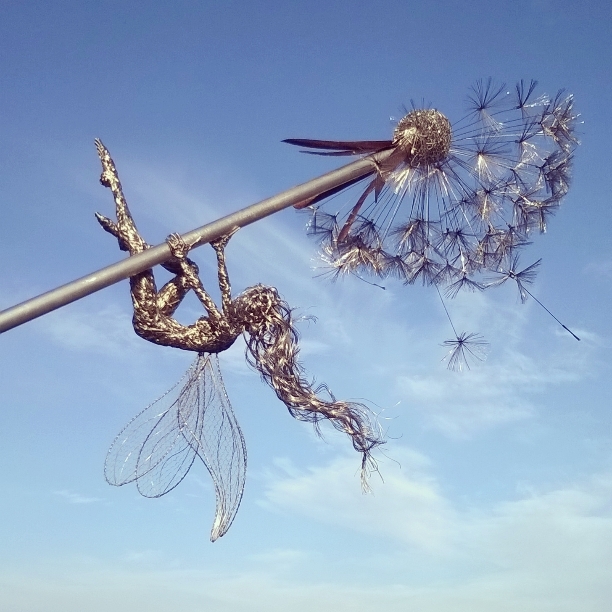 They were created from galvanised and stainless steel wire by sculptor Robin Wight (Facebook Page), and his daughter Amy Wight recently created the huge dandelions in the wildflower meadow. Make your own wish, and see if the fairies help them come true! Each fairy, an exquisite piece of art, invites you to believe in fairytales and dreams and you’ll be searching high and low to find them. 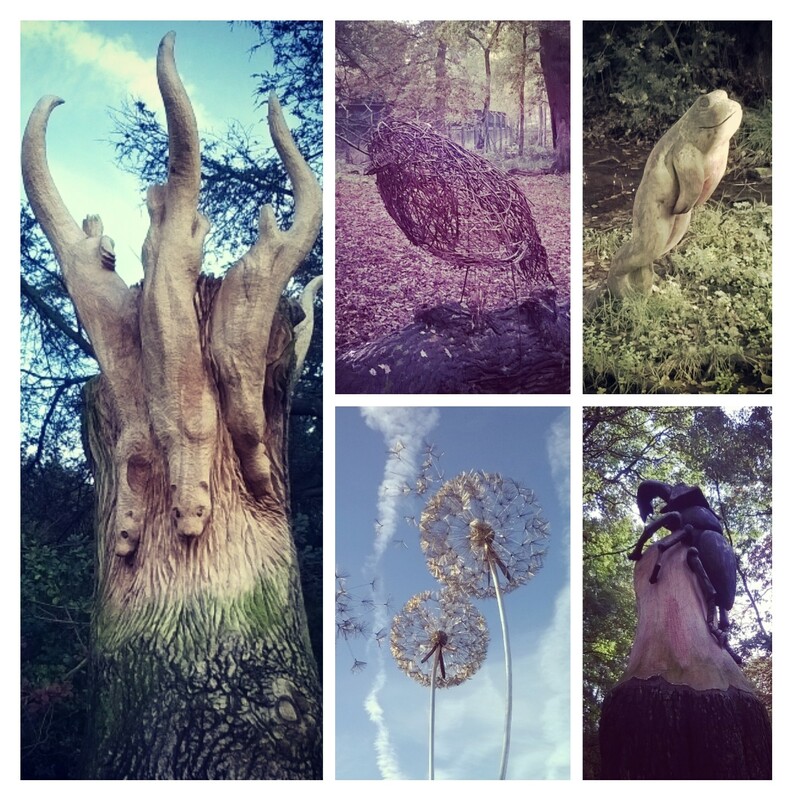 Fairies aren’t the only art installations either; search for the otters, stag beetles, deer and birds among other sculpted creatures and delights. 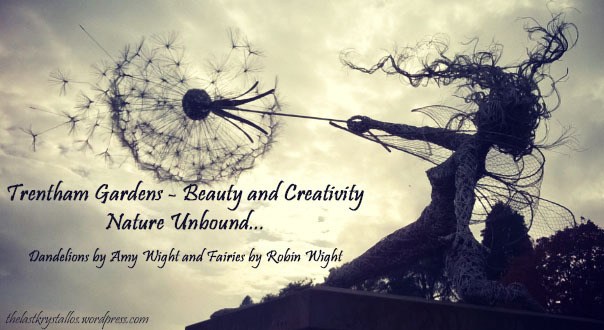 and nature unbound…and let the fairies guide you! 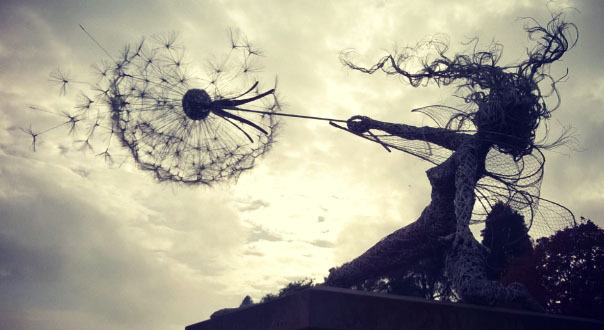 This entry was posted in Art, Nature, travel and tagged Amy Wight, autumn, dandelion wishes, dandelions, fairies, nature, Robin Wight, sculpture, trees, Trentham Estate, Trentham Gardens, wire sculpture, wishes do come true, woodland on 4th November 2015 by Lisa Shambrook.